Alright, if you are bored – here is a game that will keep you occupied playing it. And it is ‘Undertale’. This is a game controlling and helping a boy to reach the surface of the land after he fell into the depths. In an attempt to see the surface, you will get to face and deal with many enemies like the monsters. These keep trying to stop you (the boy) from reaching the surface. 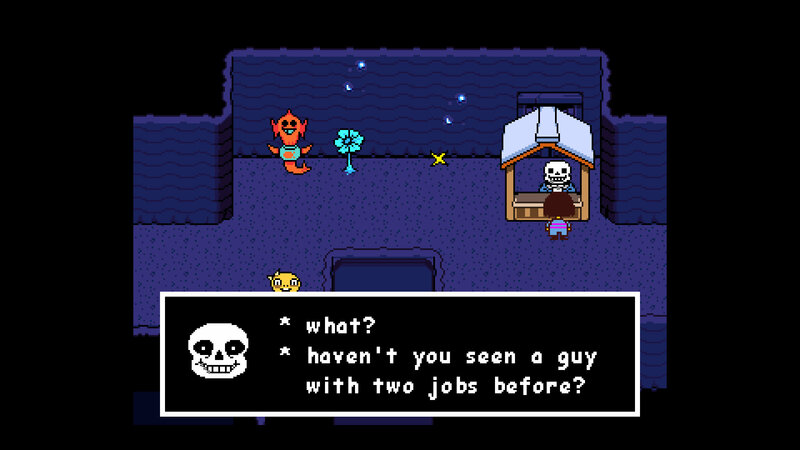 The game is developed by Toby fox and it offers a pretty amazing RPG experience. You get to deal with enemies by combating. You can also subdue the monster instead of actually having to kill them. 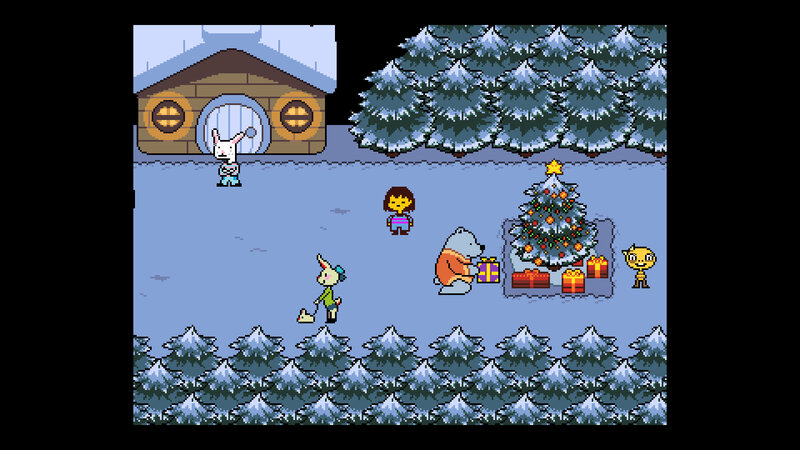 The Toby Fox made every effort to make the game worth your while. In fact, all the major aspects of this game like the composition of the score, writing, musical score etc were all done by them. This game proudly won the best ever recognition, that is the ‘Game of the year’. It is to be said that this game is definitely a hit among the youth for the fun and the challenge factors involved in it. Don’t wait any longer, set ahead by indulging yourself in this role-playing game. Trust this, the whole plot and the color patterns will have to fixed and busy playing. 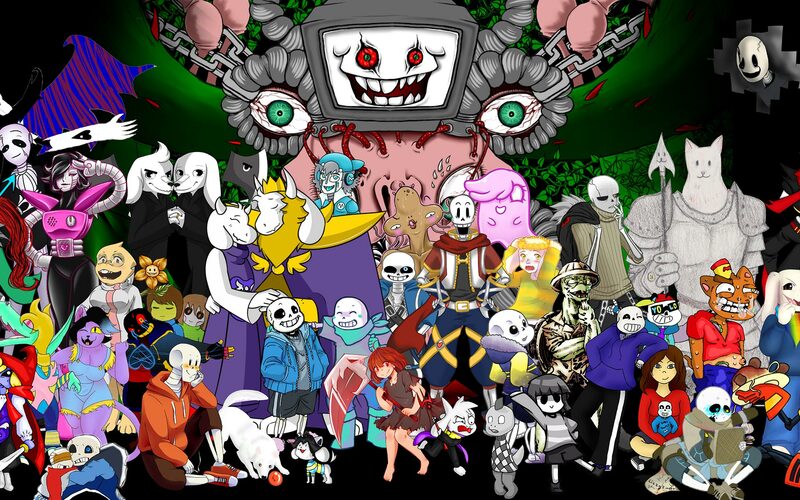 So, don’t wait just go and play ‘Undertale’ today.